Photography is definitely a good hobby, but it does not take much time for a hobby to become a full fledged profession. In several cases, people have started off with photography as a hobby and landed up becoming professional photographers. What does it take to become a professional photographer? There are several key characteristics, but the most important ones are zeal to achieve goals, photography skills and definitely a professional camera. 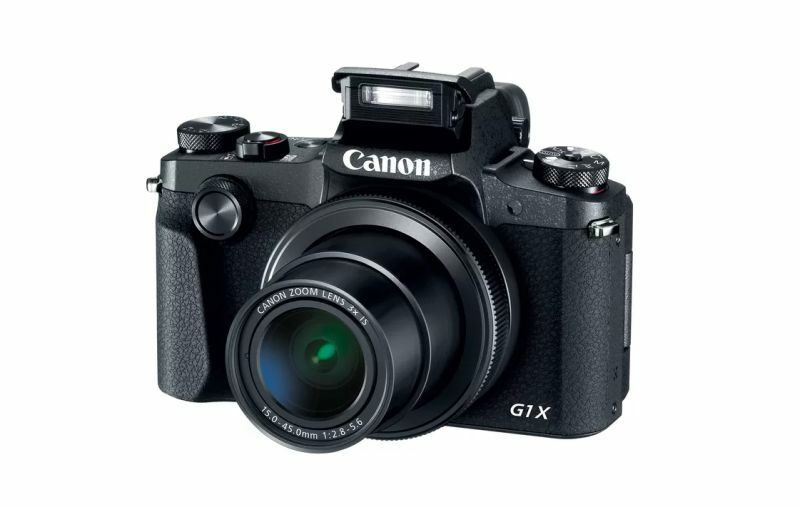 If you want to start photography as a hobby, but intend to gain professionalism in few years time, you will need a good camera from a reputed company like Canon. There are some very good digital SLR cameras have been flooded in the market in the recent years. 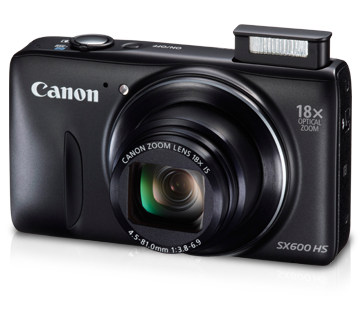 The best beginner DSLR camera that has gained a lot of attention these days is the PowerShot SX600 HS. 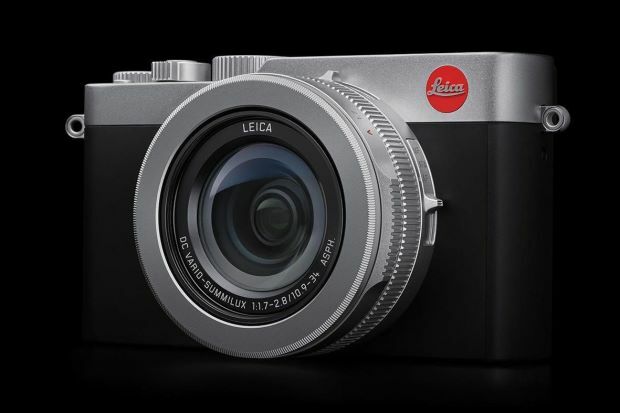 This camera strikes the right balance between compactness and zoom capabilities. 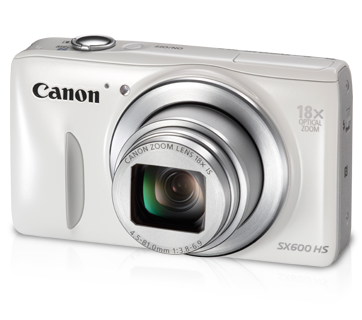 Thus, if you want a professional digital camera for your escapades, then PowerShot SX600 HS is one of the best that you can have. 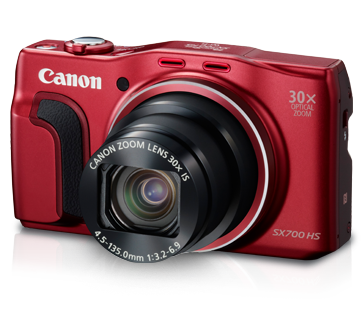 The image processor in PowerShot SX600 HS is DIGIC 4+, which is considered to be very good for professional photography. With the high-powered 18x zoom, you can take close up photographs with great detail. When the lens is retracted, you can easily slip into your pocket. If you want to add a punch with your photographs, you can also opt for PowerShot SX700 HS. Like the PowerShot SX600 HS, the PowerShot SX700 HS too has a sleek and fantastic shape. When you compare the specs of this DSLR with the other ones in its category, you will find that this is the DSLR is the slimmest. The PowerShot SX700 HS DSLR camera has a comfortable grip and is very easy to use. 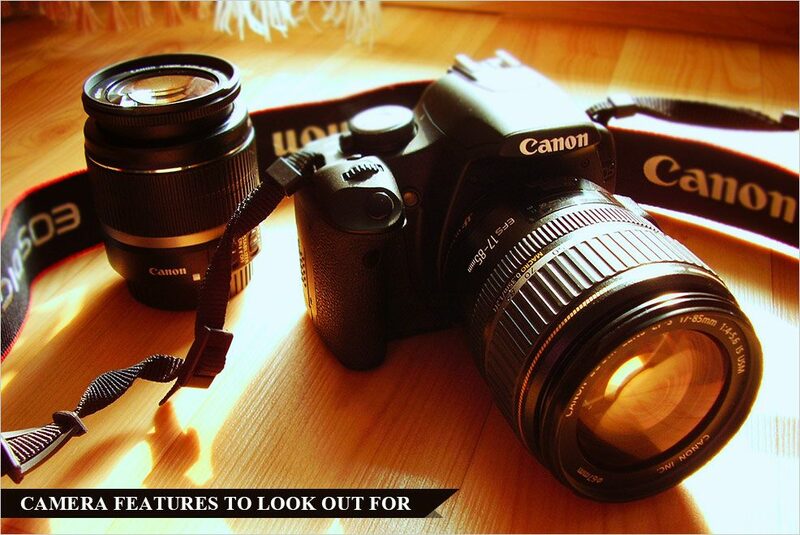 With a 30x optical zoom, you will surely get outstanding optical performance and versatility. The PowerShot SX600 HS and PowerShot SX700 HS are powerful little cameras that can be used in whole heap situations, right from picturesque landscapes to long tele-zooms. Like the other digital cameras, you can also capture your favourite moments in the form of videos. 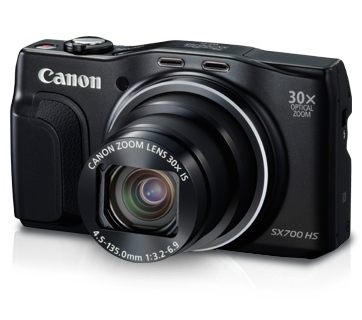 The PowerShot SX700 HS offers stunning 1080p/60p Full HD videos with a dedicated movie button. There are several features of digital SLRs, but the connectivity feature in PowerShot SX700 HS will surely enthrall your senses. The convenient mobile device connect button will enable you to connect to your Android or iOS devices for easy and instant sharing. Before buying this digital SLR camera, you will have to check the compatibility with your Android or Apple devices. These days, there are some fantastic discounts available on the PowerShot SX600 HS and PowerShot SX700 HS. So, if your decision for buying any of these devices is still pending, don’t delay it further. 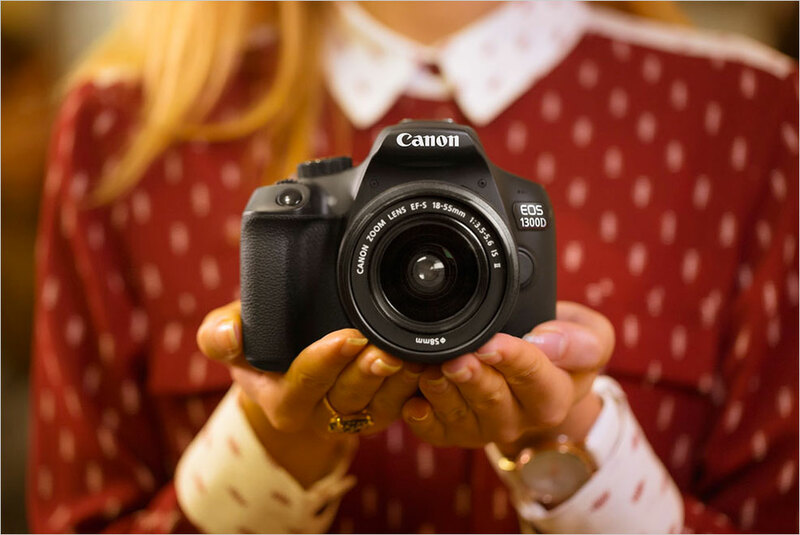 These latest digital SLR cameras from Canon will not only fit your pocket, but they will also fit your budget. You can even buy these cameras from online stores at discounted prices. For latest offers and deals on them, do visit Compareraja right now.